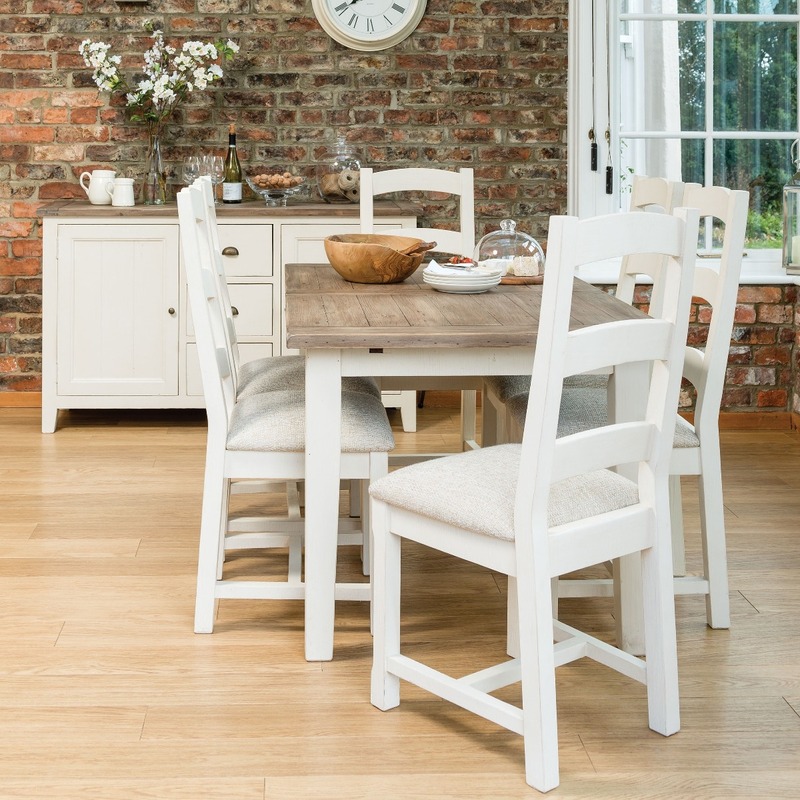 Bring a touch of French country chic into your kitchen or dining room with the Cotswold Range. 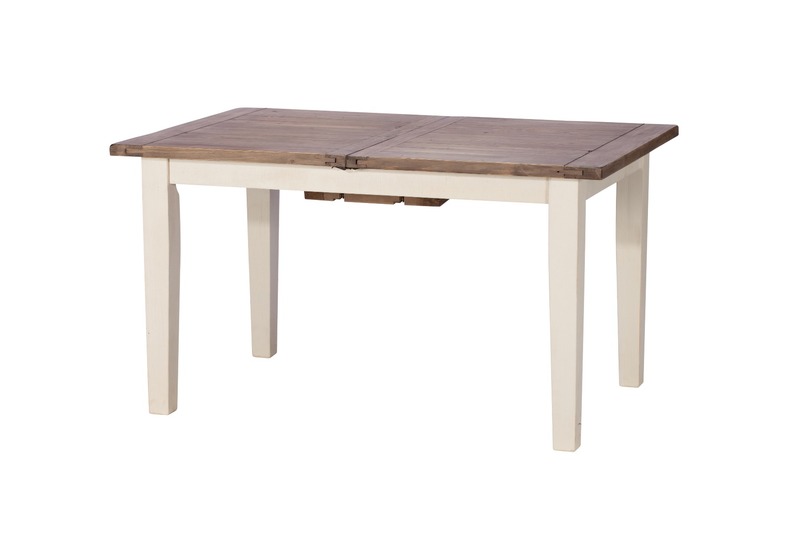 Coming in 3 different sizes, the Cotswold Extending Dining Table has a size to suit everyone's requirements. 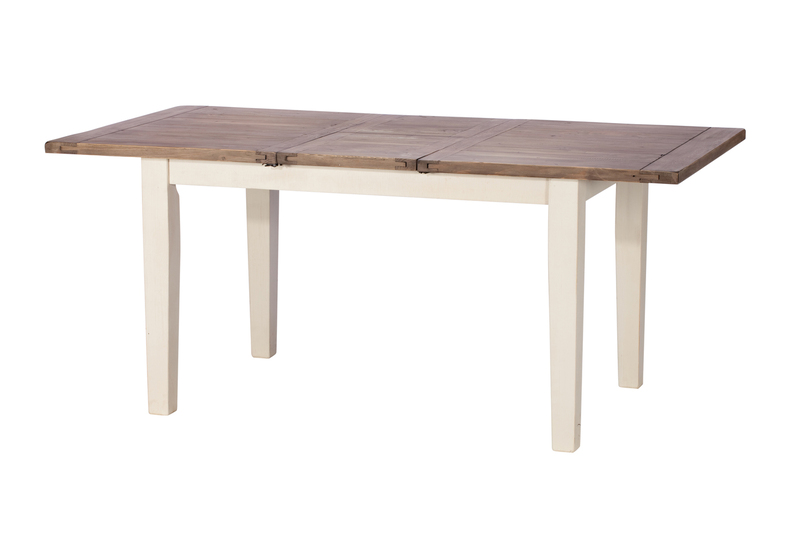 Whether you're having a small dinner for 2, or a dinner party for 6 - you'll always be prepared with this versatile table.